Given that the world has moved well beyond the period of Western colonialism, and clearly into a durable period in which non-Western cultures have gained their political autonomy, it is long past time that non-Western voices had a higher profile in debates about international relations, not just as disciples of Western schools of thought, but as inventors of their own approaches. 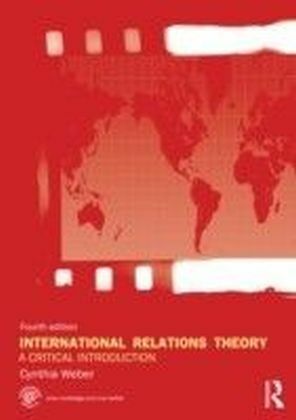 Western IR theory has had the advantage of being the first in the field, and has developed many valuable insights, but few would defend the position that it captures everything we need to know about world politics. 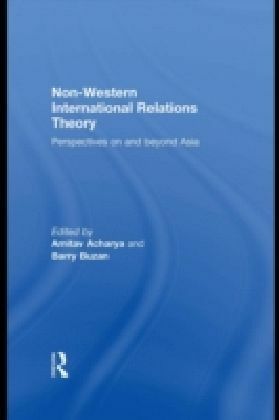 In this book, Acharya and Buzan introduce non-Western IR traditions to a Western IR audience, and challenge the dominance of Western theory. 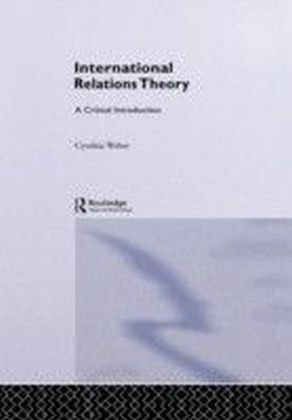 An international team of experts reinforce existing criticisms that IR theory is Western-focused and therefore misrepresents and misunderstands much of world history by introducing the reader to non-Western traditions, literature and histories relevant to how IR is conceptualised. 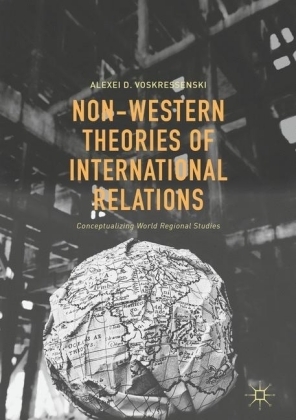 Including case studies on Chinese, Japanese, South Korean, Southeast Asian, Indian and Islamic IR this book redresses the imbalance and opens up a cross-cultural comparative perspective on how and why thinking about IR has developed in the way it has. 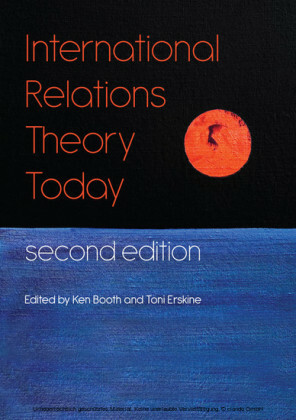 As such, it will be invaluable reading for both Western and Asian audiences interested in international relations theory.